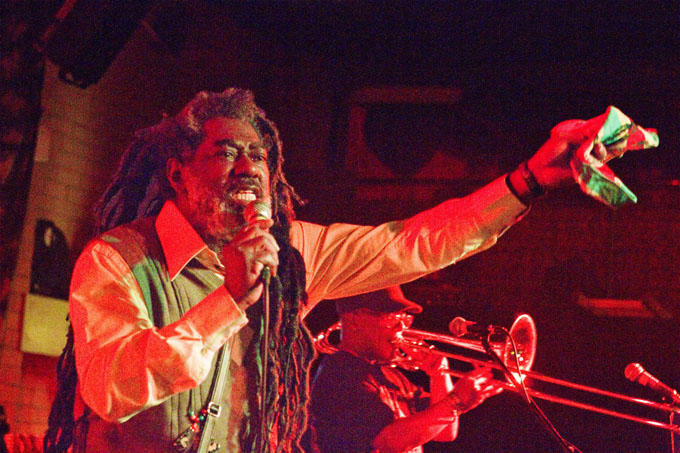 Reggae City festival is a celebration of Reggae in Birmingham and beyond. The event features live music, sound system DJs, Ital food and good people, with a focus on the positive, conscious influence Reggae has in today’s contemporary music and culture. Reggae City actively supports Birmingham and West Midlands talent in a scene as strong today as its rich musical heritage has ever been. Running since 2011 the event has provided a stage for performers to entertain thousands and raise the profile of Birmingham as “the” UK Reggae City.